Chinese mobile company Vivo continues to make a mark in the sporting industry with another major partnership deal with an important brand. 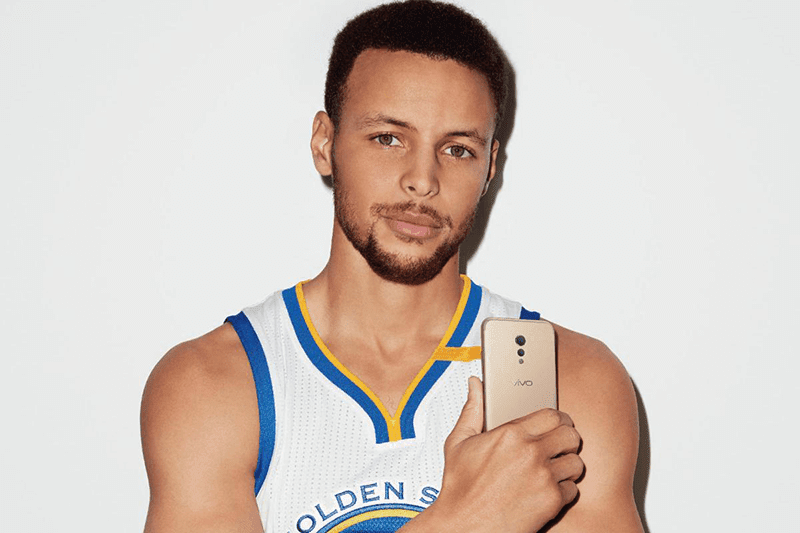 Back in 2015, they got NBA Champion and Golden State Warriors star Steph Curry as Global Ambassador along with the debut of the Vivo V5 Plus. They believe that Curry share their core values of delivering energy, professionalism and pleasurable experience. They followed that up by being the co-sponsor of two of the country's biggest collegiate athletic tournaments with NCAA and UAAP. In 2018, they also introduced the first-ever Vivo Hoop Battle Championship which is a 3x3 basketball tournament. The two finalists in the Philippines represented the country in the world stage in China for a chance to win the ultimate Hoop Battle Championship. 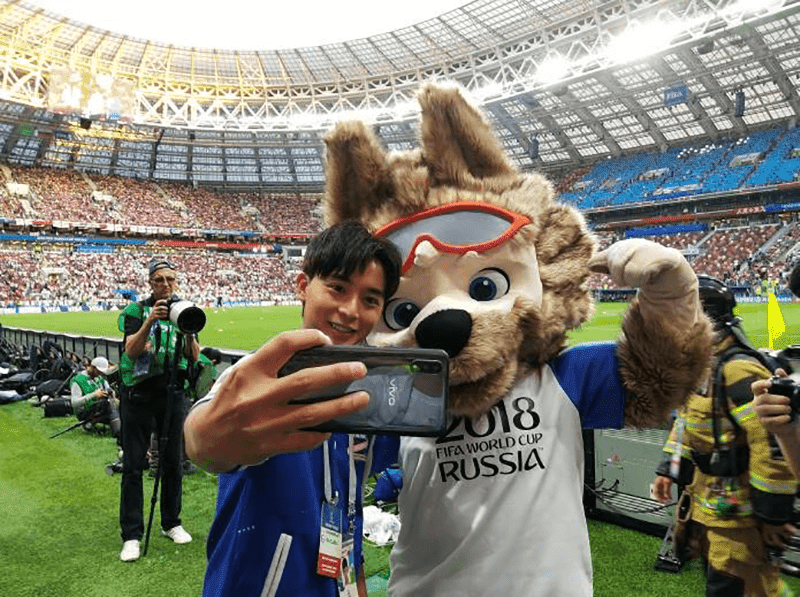 They also made noise in other sports such as their deal with the FIFA World Cup to become the tournament's official smartphone partner. This deal is for both 2018 and 2022 tournaments. 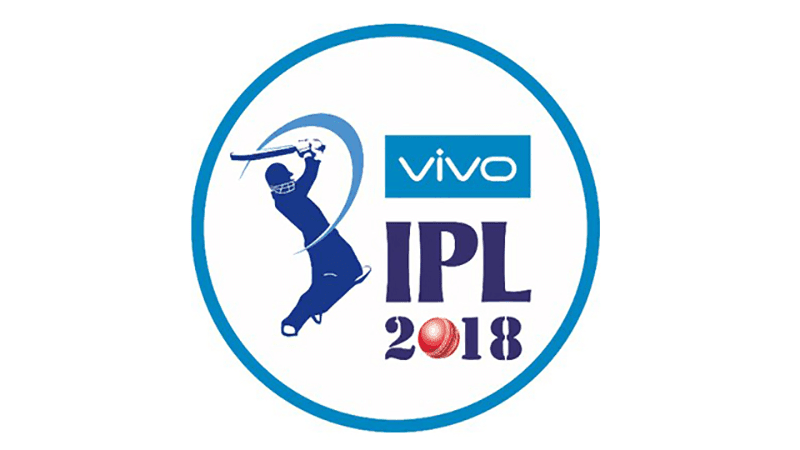 They also inked a 5-year deal with the Indian Premiere League which is one of the world's richest cricket leagues. Vivo promises to announce their newest major sporting partner soon.